The eight player co-op survival title, The Wild Eight, is headed to Steam Early Access soon. Since it got funded via Kickstarter last May, the development team has been busy adding new map sets, improving the animal A.I. behavior, and getting it ready for people to start playing. The underlying premise to The Wile Eight is all about surviving the harsh Alaskan wilderness after a mysterious plane crash. 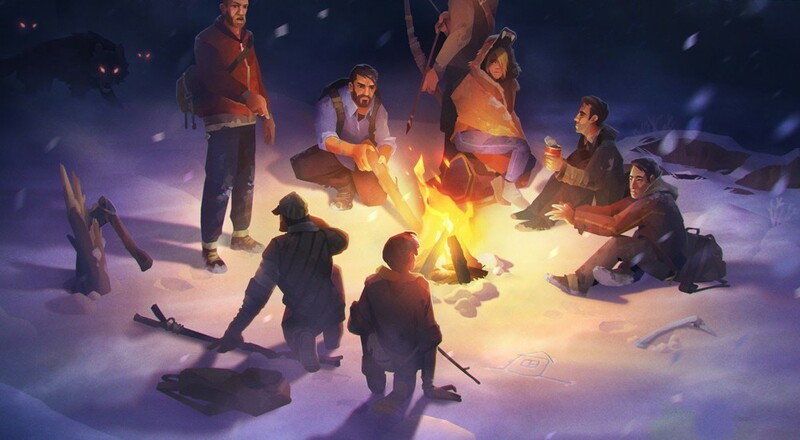 You'll have to tend to your fellow survivors' wounds, build a fire, hunt for food, construct some shelter, and discover what caused your plane to crash in the first place. You can check out the latest updates in the new trailer below. The Wild Eight is slated for a PC and Xbox One release sometime in 2017. Eight player online co-op is supported throughout the main game mode. It should hit Early Access within the next few weeks.